Click the button below to add the MEB9522 - UHF Metal Tags, UHF Long range Tag to your wish list. The RFID working function is affected by metal condition, so it is different from the normal RFID Tags. 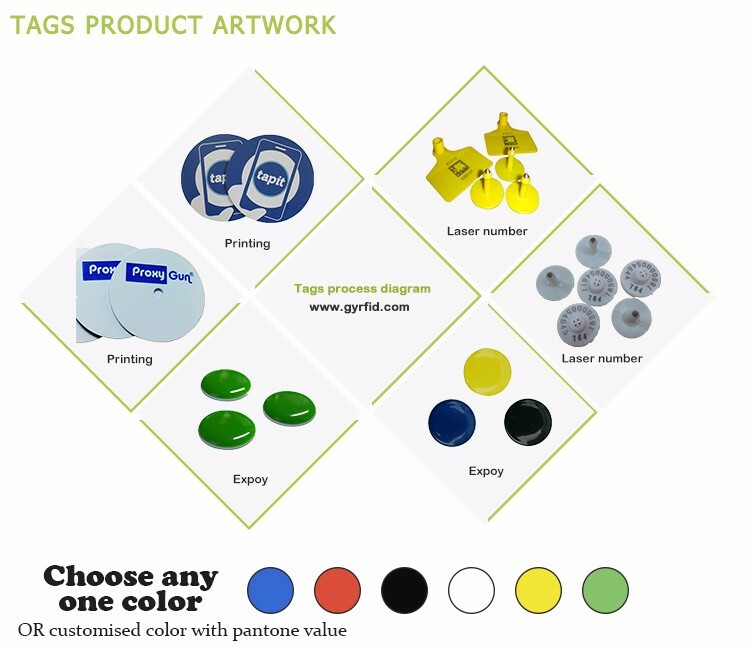 GYRFID presents different on metal tags. MEA: Made of ABS material + epoxy filling. 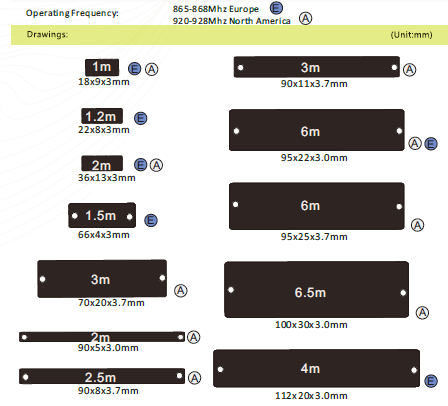 MEB - PCB Tag, Various size, designed for UHF, distance from 0.5-10m. MEC - Ceramic Tag, Various size, designed for UHF, distance from 0.5-10m. Other models like DIP, STE, LAP, TKA can also be with anti-metal layer for on metal application.